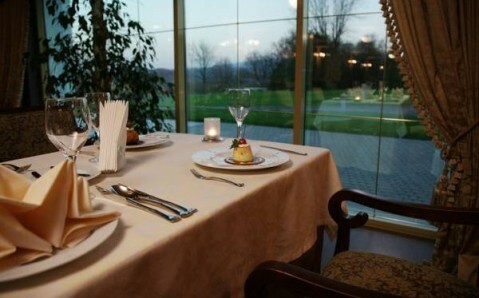 Located within a 12-hectare resort in the centre of Truskavets, this 5-star hotel features a large spa, tennis courts and a wide range of cuisine. All rooms include a balcony. 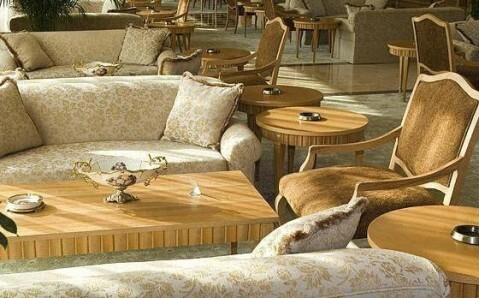 The air-conditioned rooms and suites at the Rixos-Prykarpattya Resort Hotel are decorated in soft cream colours. The bathrooms feature bathrobes, slippers and marble wash basins. 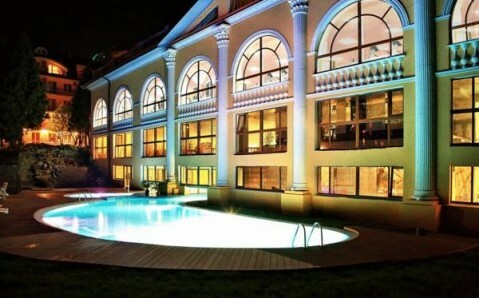 An indoor pool, a large gym and several saunas are available at the Rixos-Prykarpattya Resort. 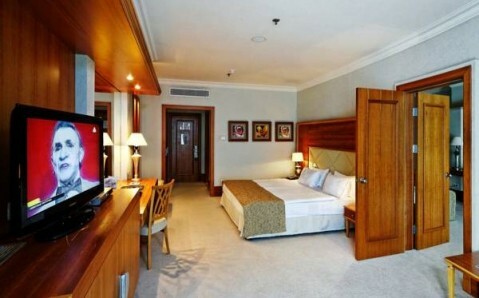 Medical treatments and steam baths can also be booked such as physiotherapy. 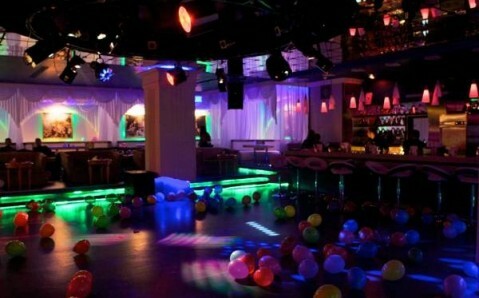 Guests can choose from a buffet restaurant, a gourmet restaurant and 6 bars. 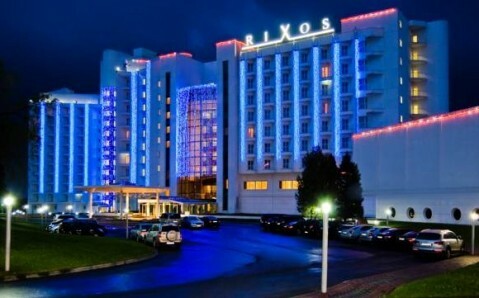 Rixos-Prykarpattya also features a night club and a bowling alley. 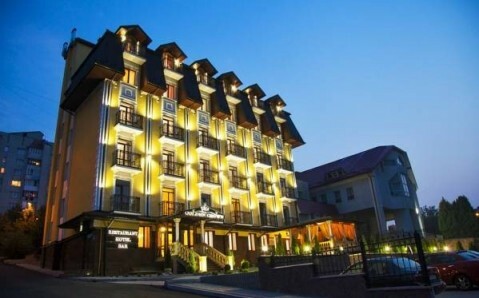 Rixos-Prykarpattya Resort is a great base for discovering the Carpathian Mountains and Truskavets’ famous mineral springs.